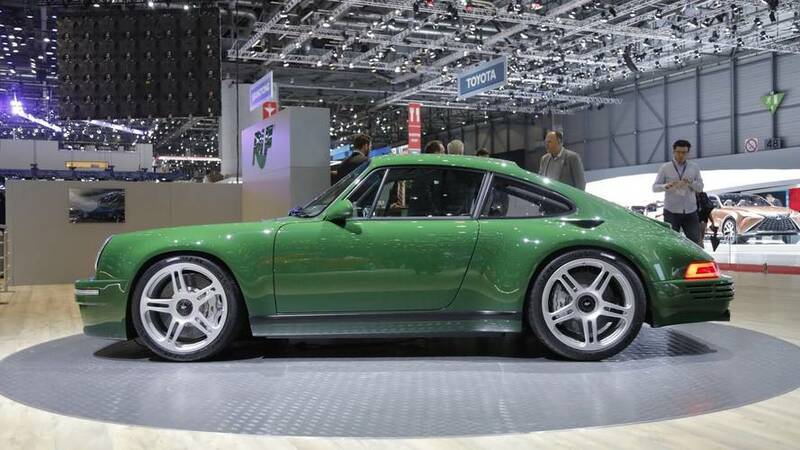 Ruf uses some 911 components to build the CTR3, but coupe is 11 inches longer for room to move the engine to a mid-mounted position. 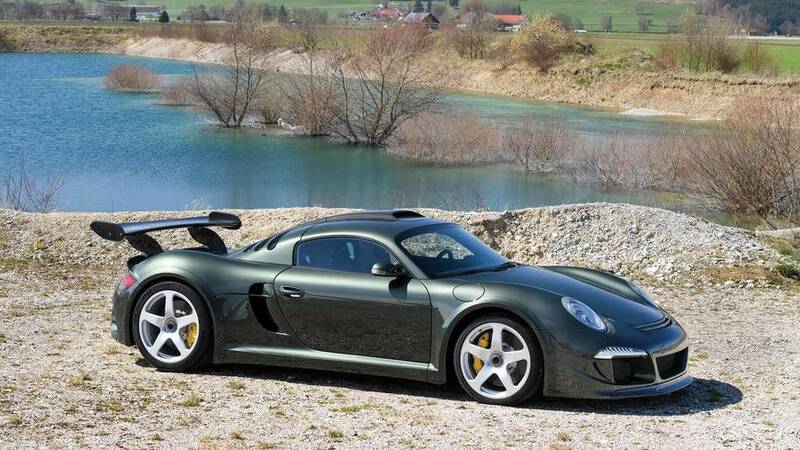 A carbon fiber body and monocoque let the new Ruf weigh less than the latest Porsche 911 GT3 RS. Will feature a bespoke carbon-fiber monocoque chassis. 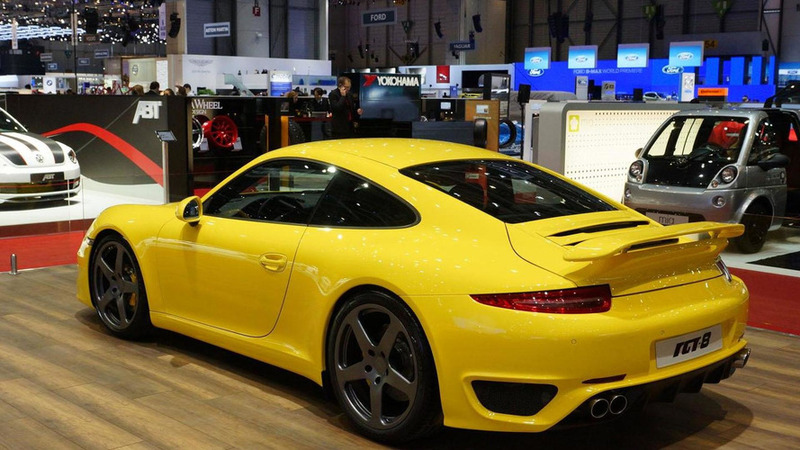 Porsche manufacturer and tuner RUF is presenting its updated 3800S program at the 2013 Geneva Motor Show. 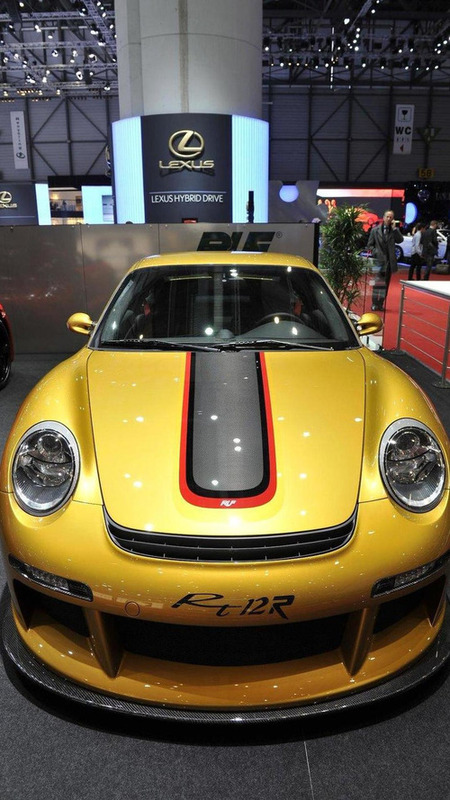 RUF has been acquired by Genii Capital who also own the Lotus F1 Team. 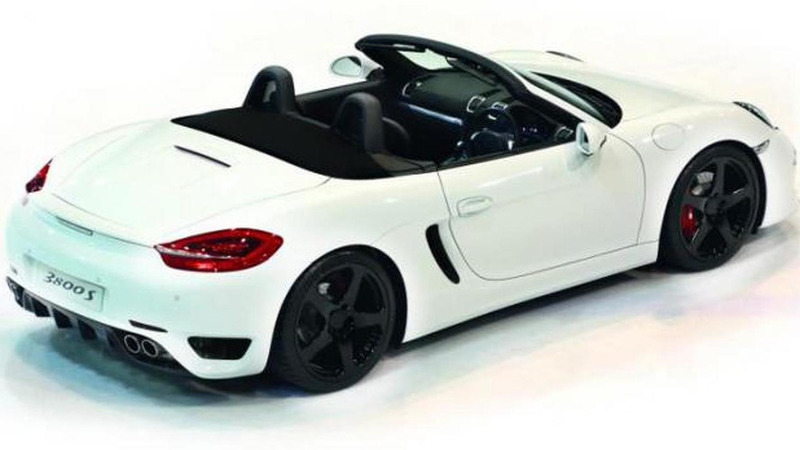 New model to be showcased in Geneva. 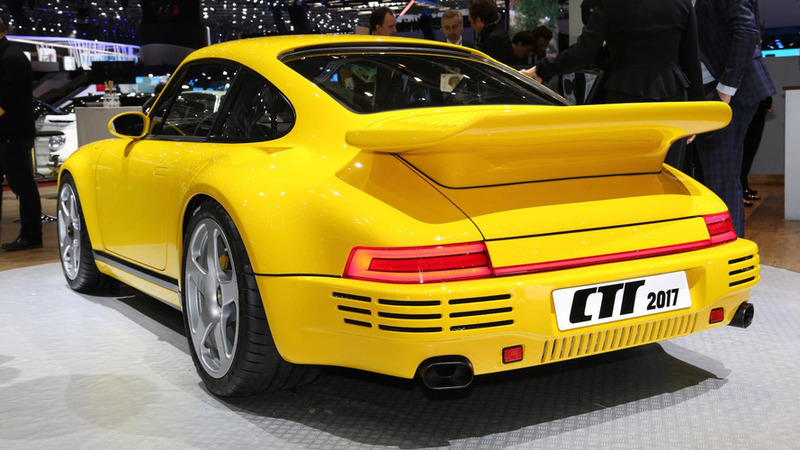 Ruf RGT-8 V8 Prototyp riding along with the 1987 CTR Yellowbird. 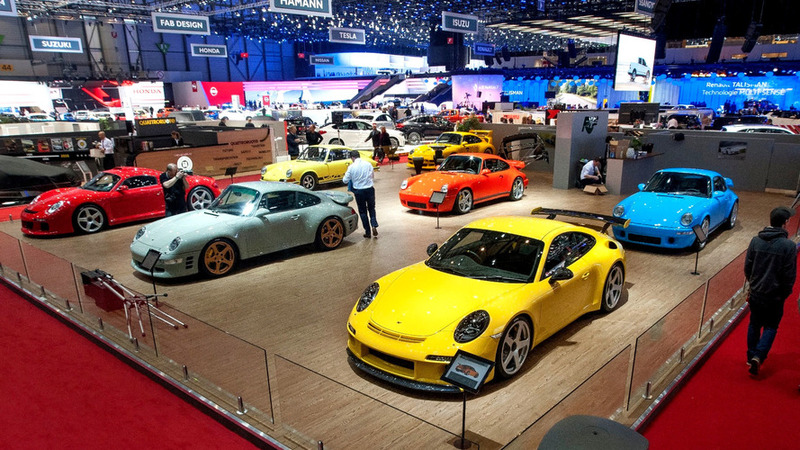 RUF has introduced a variety of new models at the Geneva Motor Show. 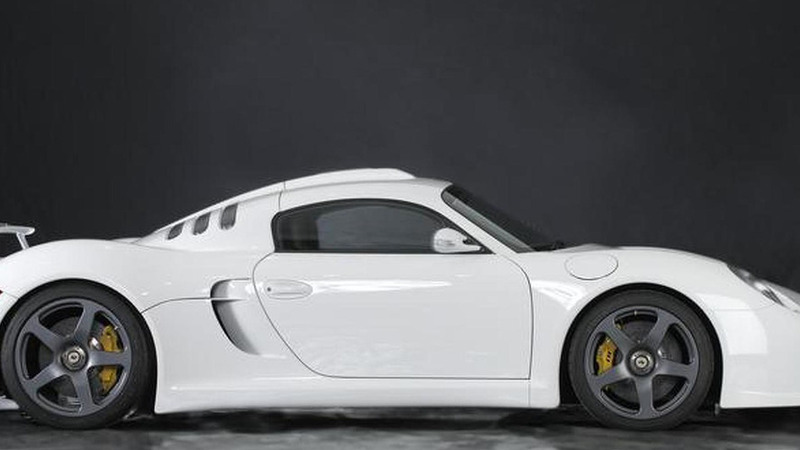 Highlights include the CTR 3 Clubsport and the turbocharged Rt 35 Anniversary edition. 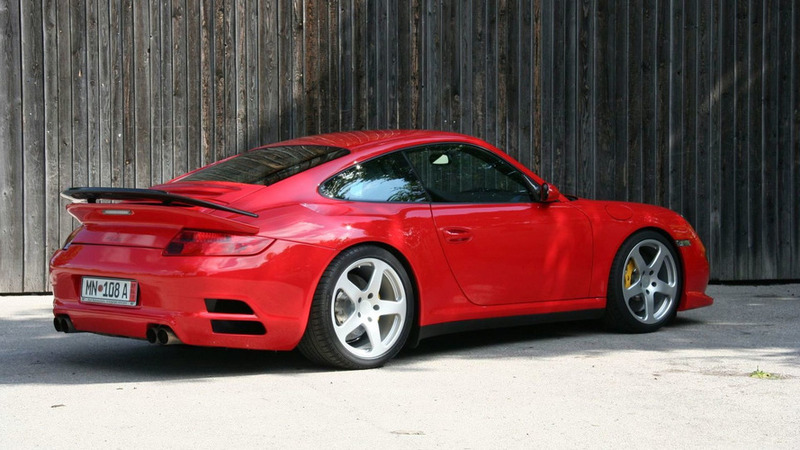 Video features three highly-tuned Porsche 911 models from RUF doing driver training on the Nürburgring-Nordschleife. 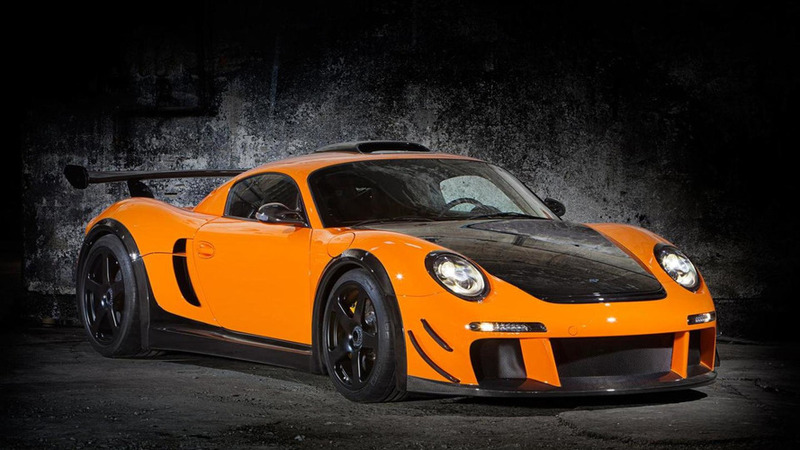 German tuner/automaker unveils new 750 HP CTR 3 with a longer wheelbase and new body made of galvanized steel. 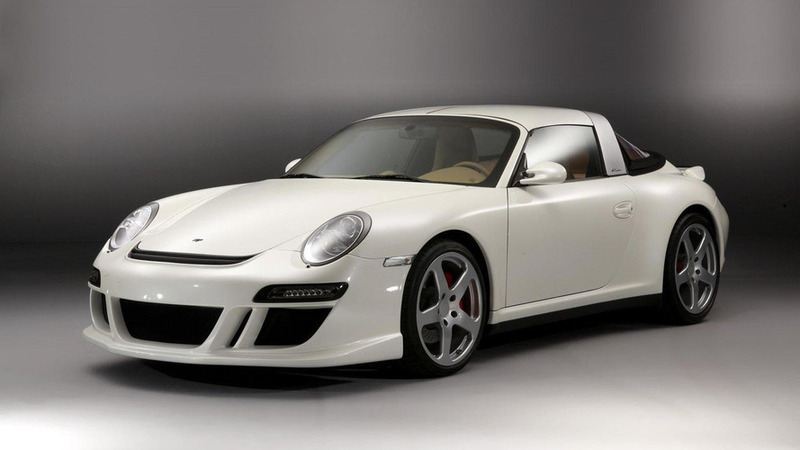 Tuner model based on the Porsche 911 gets taken for a test drive with all of its 730 PS (537 kW / 720 bhp) and 940 Nm of torque (693 lb-ft) at work. 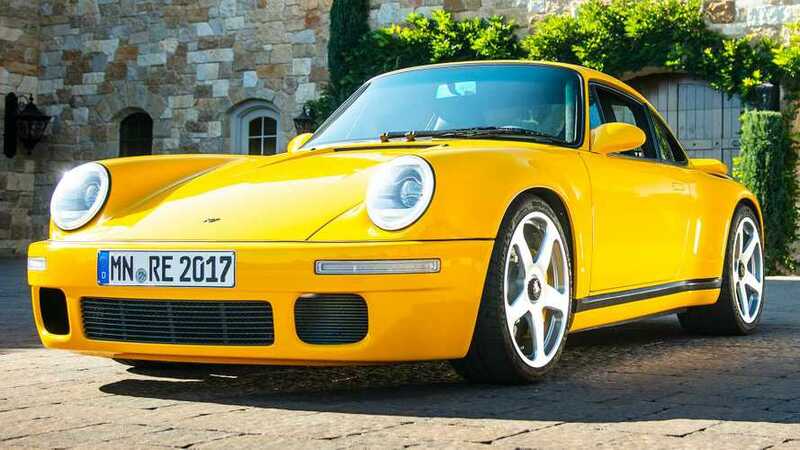 RUF tunes the 3.8 liter Boxer engine of the Porsche 911 with a twin-turbo good for an output of 730 PS (537 kW / 720 bhp) and 940 Nm of torque (693 lb-ft). 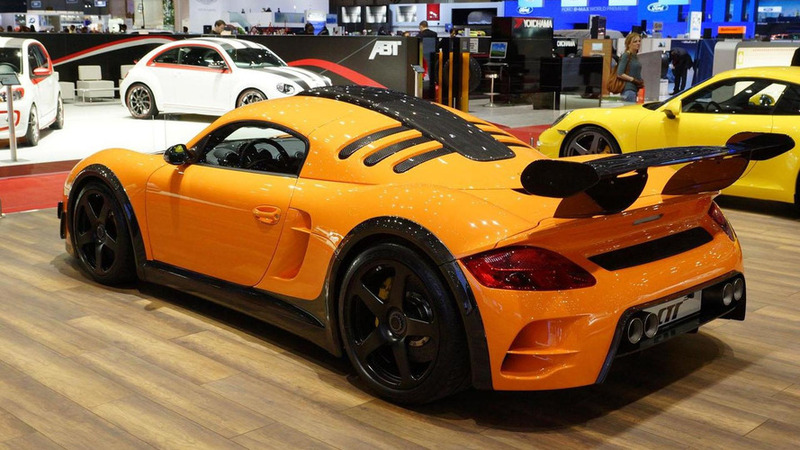 RUF has unveiled the next generation RGT, the RGT-8. Full details inside. The electric-powered eRUF Stormster is being shown at the European Climate Change Conference in Copenhagen. Power is 270kW (367bhp) and a range of 200km is claimed. 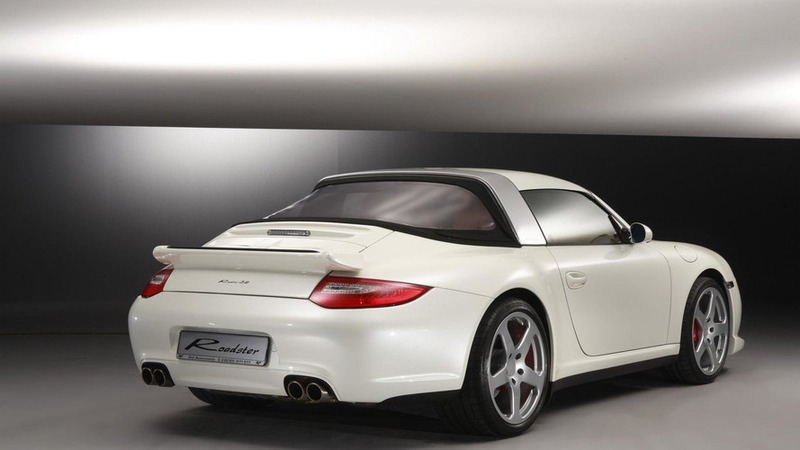 RUF has refreshed their five-year old Rt 12 with this S-Badged offering based on the Porsche 997. How does 685 hp sound?